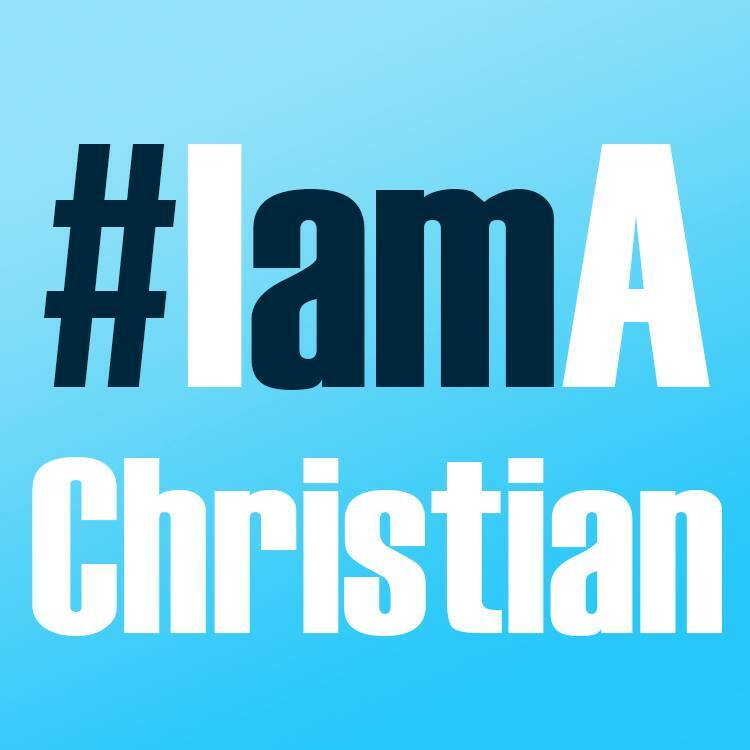 I recently came across this letter entitled ‘ I am a Christian ‘ in one of the national newspapers and it says so well what I’ve always though but never been able to express. I thought I would share it with you…. When I say that ” I am a Christian “, I am not shouting that “I am clean living”. I’m whispering “I was lost, but now I’m found and forgiven”. When I say ” I am a Christian “, I don’t speak of this with pride. I’m confessing that I stumble and need Christ to be my guide. When I say ” I am a Christian”, I’m not trying to be strong. I’m professing that I’m weak and need His strength to carry on. When I say ” I am a Christian”,I’m not bragging of success, I’m admitting I have failed and need God to clean my mess. When I say ” I am a Christian”, I am not claiming to be perfect. My flaws are far too visible, but God believes I am worth it. When I say ” I am a Christian”, I still feel the sting of pain. I have my share of heartaches, so I call upon His name. When I say ” I am a Christian”, I’m not holier than thou. I’m just a simple sinner who received God good grace, somehow!